I’m still working on gratitude with the kids, and I’m pleased to report I’m making some headway. Last weekend, Dylan and Riley filled a bag of toys to give away. Of course, they did it to make room for new “Star Wars” toys (that was part of the deal), but they still did it and it was a step in the right direction. 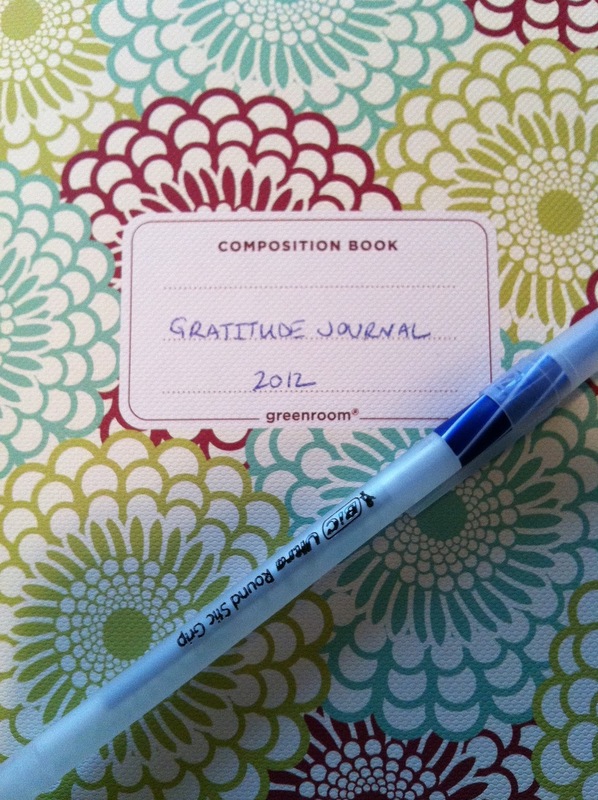 I’m working on gratitude, too. Yesterday my entry was: I’m grateful for family dinner. You might want to sit down for this one. I cooked dinner – baked salmon fillets and sautéed kale with garlic – after Mike got home from work and before we put the boys to bed. The best part – besides how delicious it was – was that Riley “helped” me cook and both boys sat down with us while we ate. Not surprisingly, Dylan wouldn’t taste anything, but he asked a lot of questions about the food. Curiosity is a good thing! Riley tasted the salmon…and liked it! These are the tools that keep me away from the mall, relieve my anxiety and fuel my creativity. 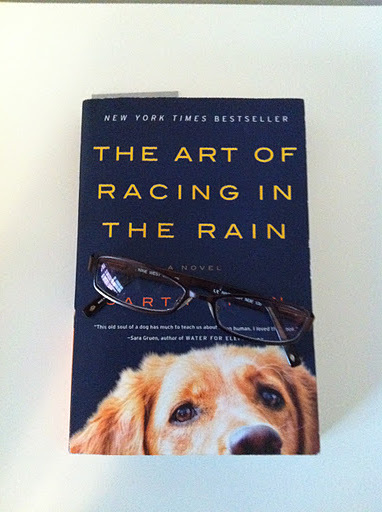 Currently, I’m reading “The Art Of Racing In The Rain” by Garth Stein. It’s wonderful and is making me fall in love with my dog all over again. Next on my book list is “Is Everyone Hanging Out With Me? (And Other Concerns)” by Mindy Kaling. I hear amazing things about it. 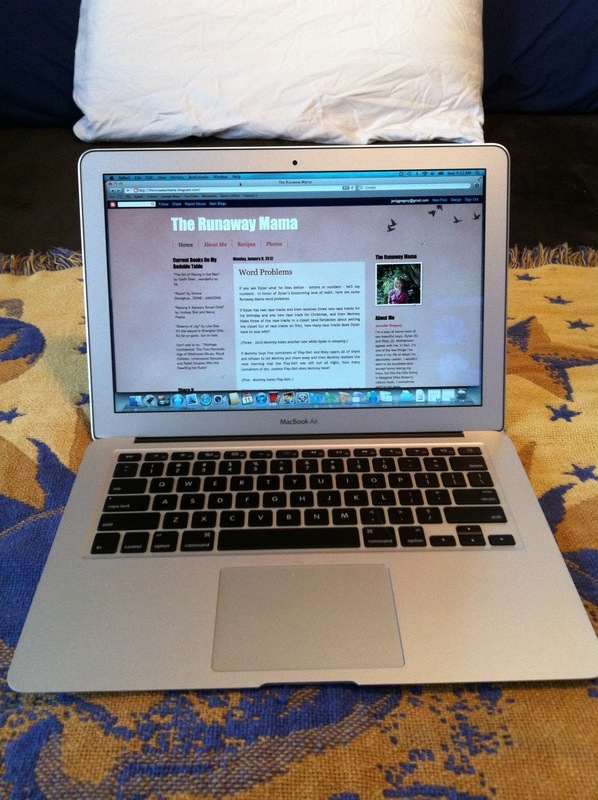 After that, it’s Tina Fey’s “Bossypants.” I’m a reading machine! And a running machine! Well, sort of. Lately, I’ve been going on twenty-minute runs. It’s nothing impressive, but it’s enough to keep me healthy, sane, and inspired, which leads me back to the first tool on my list. What are your tools to stay on track this year?